Attention savvy travelers! Accor’s famous Super Sale – arguably the best online hotel sale in the world – is back with discounts of forty percent at participating hotels and resorts across Asia Pacific. Plan your next vacation at Accor’s Pullman, MGallery, Novotel, Mercure, ibis and ibis Styles brands with rates starting from as low as US$20 per room per night. 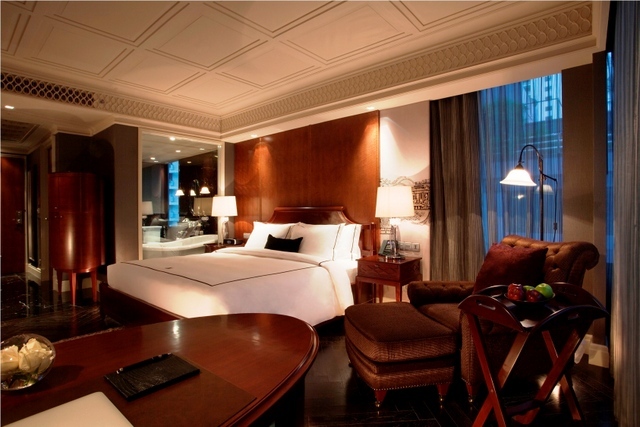 Members of Accor Advantage Plus enjoy an even more generous discount of fifty percent. With three hundred hotels and resorts across Asia Pacific to choose from – the sale offers something special for every traveler. Whether you are looking to book a shopping expedition in Hong Kong or Seoul; a golf vacation in Bogor or Krabi; relaxation on the beaches in Bali or Phuket; or a family getaway to Sydney or Auckland, Accor’s Super Sale provides an affordable way to do it. 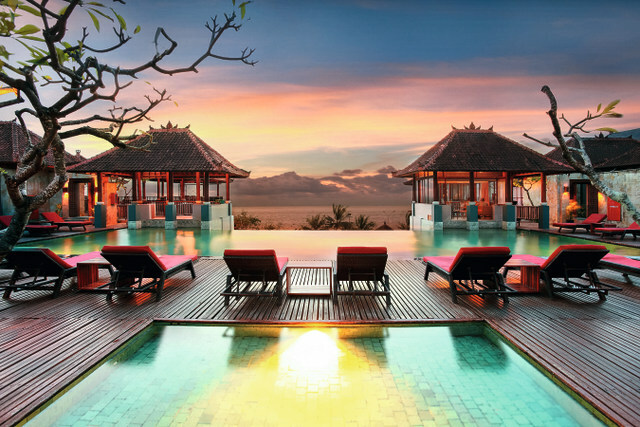 To find your perfect Super Sale escape, visit www.accorhotels.com. FYI: The sale applies to bookings made online at www.accorhotels.com between April 18-23 for stays from April 18 to August 30, 2014.